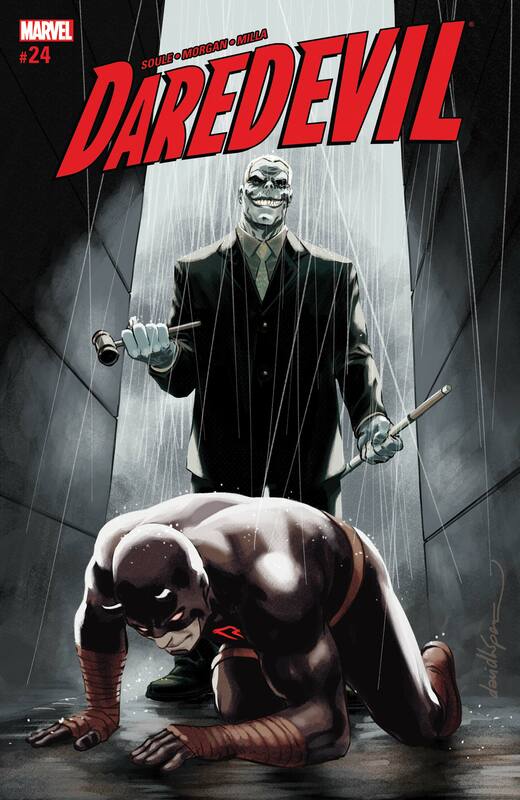 KINGPIN TRIES TO CRUSH MURDOCK'S "SUPREME" MOVE! 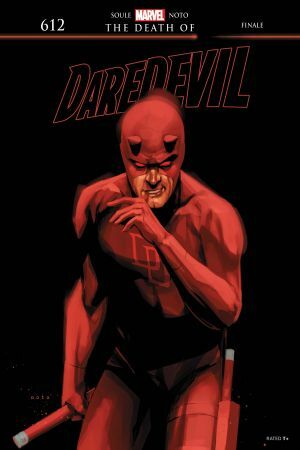 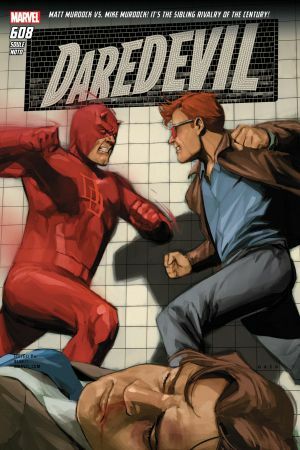 It's the fight of MATT MURDOCK'S life! 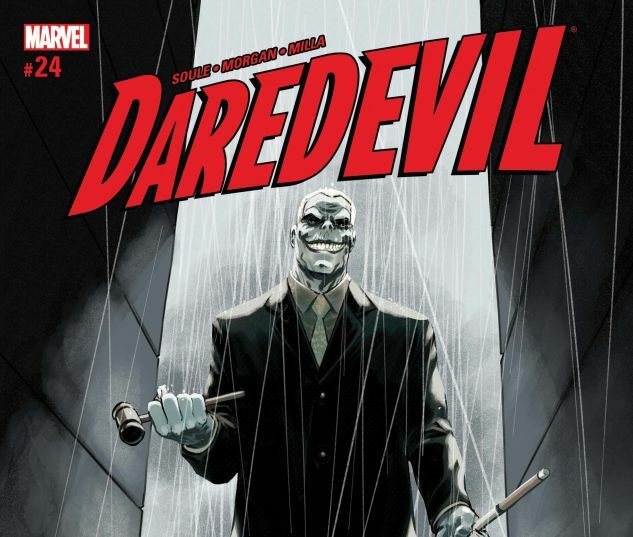 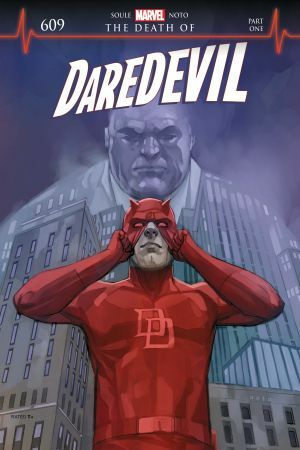 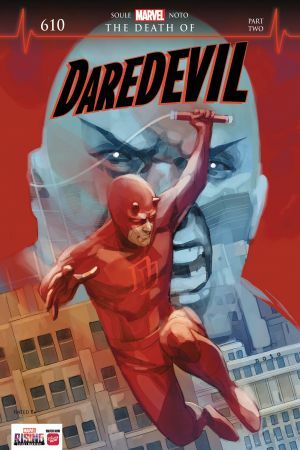 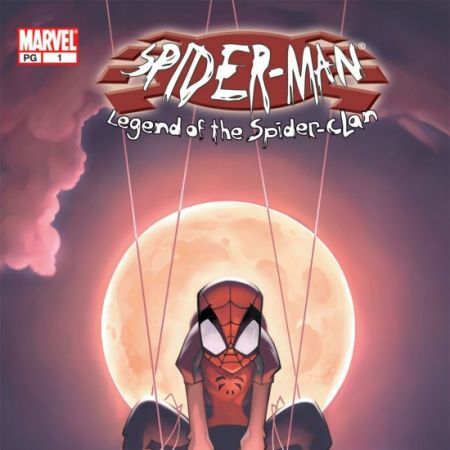 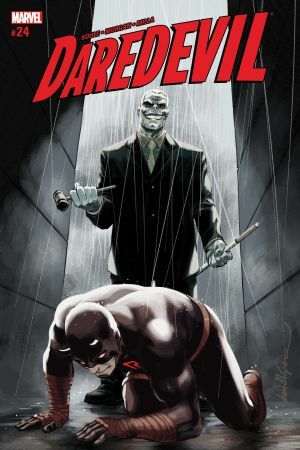 KINGPIN and LEGAL on one side, the jury on the other, and DAREDEVIL caught between it all! 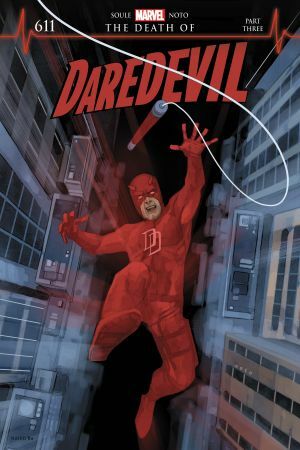 And if the Daredevil survives the letter of the law, he'll still have to deal with…TOMBSTONE!